It’s time for holiday parties so we decided to gather some inspiration for holiday looks. 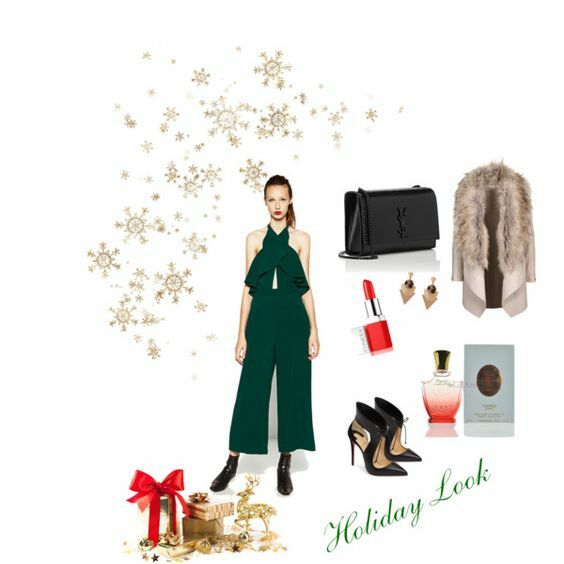 Pair your green jumpsuit with black accessories for a subtle holiday look. For ultimate Christmas look go with true red lips and a unique scent. You can never go wrong with pairing black and gold. Use bold lips and a sweet perfume. Of course red is on our list for holiday outfits. Keep your look natural but your perfume spicy. Check out this video for an easy 5 minute Holiday look. I really appreciate the fact that your videos are so simple. 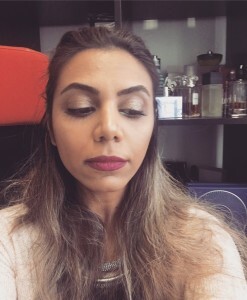 I don’t have the time or the skills to do other makeup looks that are out there! This is a great company with excellent customer service. You really cant go wrong!